It is probably the onset of spring that took me back home and this recipe. 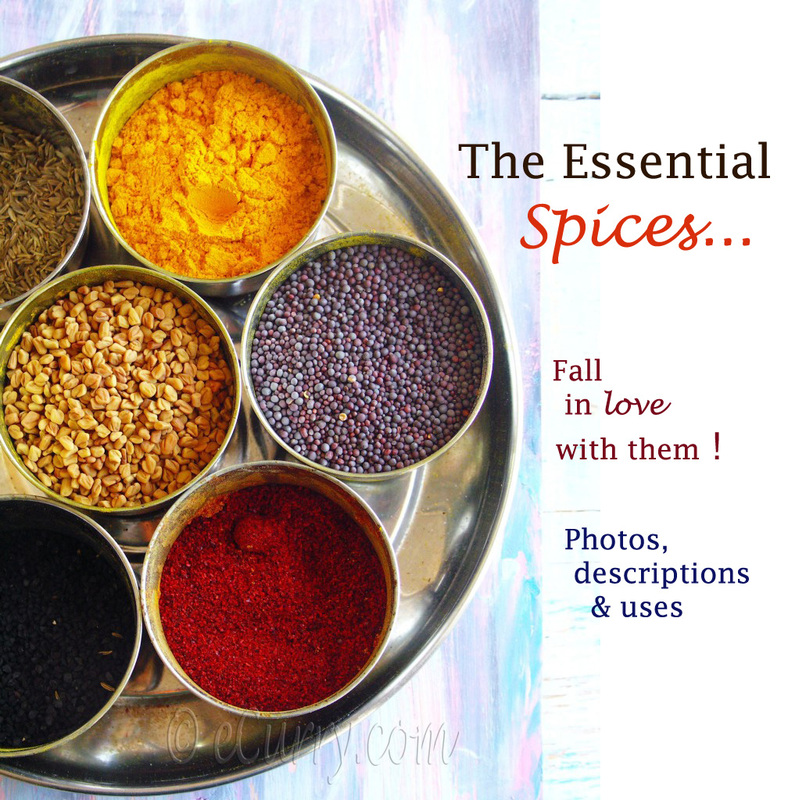 It could also be the approach of the Holi – the special festival of colors that inspired these cravings. These are one of those times when I painfully miss my ma. The very thought that I cannot ever talk to her, makes my heart crumble to bits and pieces. On an ordinary day, a small memory sparks, a craving to be with her and the food begins. This east Indian Crêpe is special – reminds me of the Bengali New Year or Poila Boishak, which usually is celebrated during the month of April. Not that these Crêpes are made only during the New Year, for the patishapta, as we usually call it, had been a year round dish and mostly during any festivities. The winter and the early spring times are usually the times that these used to be cooked up at home along with many other sweets. Traditionally the patishapta is not exactly served as a dessert; it is more like an anytime snack kind of recipe. I have never made this recipe by myself before. The entire childhood was spent watching my ma and dida make it, however I realize now that I never saw either one of them, mix up the ingredients. They were all ready when I seated myself beside them. While the entire procedure of cooking is vivid in my memory like a picture, every step, every move, I have no idea to what proportions the ingredients went in there. So I picked up the phone and called my aunt and I got an idea. As my desperation peaked, I set about starting my experiment. I stirred up the all purpose flour, the semolina and the rice flour too, even though my aunt had mentioned that it was either the semolina or the rice flour. I did not want to take the risk of a sloppy mass of flour sticking to the pan, so I did all of them. Out came my cast iron pan. In went the batter with careful swirls. Everything looked wonderful until I tried to flip it over. The cast iron failed me the first time ever. I tried two more, wondering if it was the pan, the temperature of the pan or the experimental batter that created this mess. After three miserable failures, I took out my only non stick pan, repeated and it worked. I still wonder why the iron pan did not work, for ma never used a non stick pan to make the patishapta. Making these are a bit tricky, as the batter is eggless and the all purpose flour tends to stick. The art however can be perfected with little patience and practice. As you would have realized now, there in not exactly a fixed recipe. Different homes use different ingredients in the batter, and in proportions that work best for them. As I have mentioned before, there are no exact regulations about the combination of ingredients and the ratio. Every home has adapted this to the convenience. The filling can be made with coconut as I did here. Sometimes coconut is combined with khoya/thickened milk, or only khoya or thickened milk is used. The patishapta may be drizzled with condensed milk or thickened milk. We do not like khoya, so I never use it. The coconut filling is sometimes sweetened with gur/jaggery (unrefined cane sugar). The jaggery imparts a very nice flavor and a lovely burnt brown color. The jaggery may be substituted with brown sugar. Note on rice flour: I usually soak rice for a few hours and grind it into a paste. Combine milk and sugar and simmer it for a few minutes till the sugar dissolves. Add the coconut, dry fruits (if you are using) and crushed cardamom seeds to the milk and cook at low to medium heat till the entire mix starts to thicken, almost like a lump. Do not over dry the filling. This should take no more than 8-10 minutes. 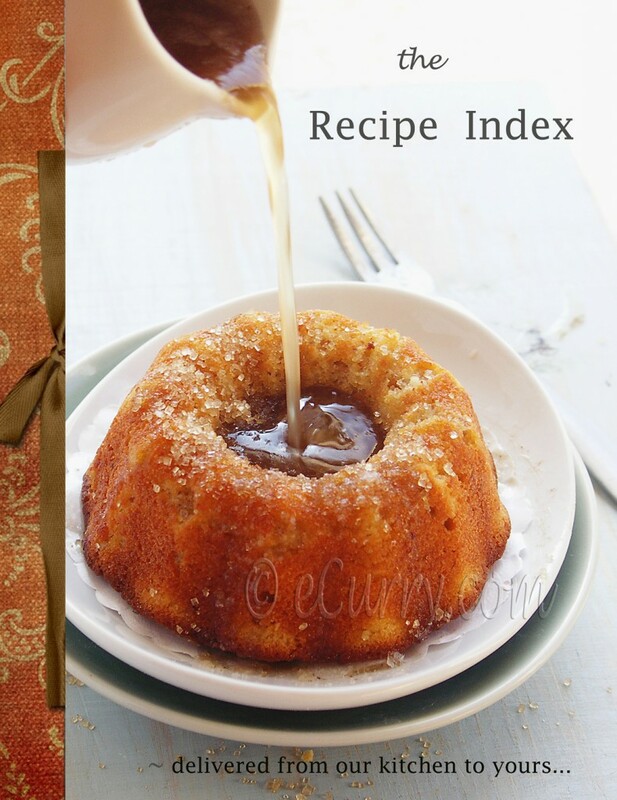 It will further dry as it cools, so the consistency and the texture should be moist mass. Take care not to burn the coconut. Take it out of the pan immediately and let it cool. Cover and let it rest for 20 minutes. Heat an 8-inch non-stick skillet and lightly coat/grease it with ghee. Add about 3-4 tablespoons of the crêpe batter, swirling the pan in a circular motion so that the batter spreads out in a circular shape. Cook the crêpe over low heat until the bottom is pale golden, and the sides are slightly crisp and start to curl, about a couple of minutes. Carefully slide a spatula under the crêpe and gently flip it over and cook for 1/2 a minute longer. (do not panic if the first couple do not look as good; as the pan heats and settles, the ones after are going to be alright). 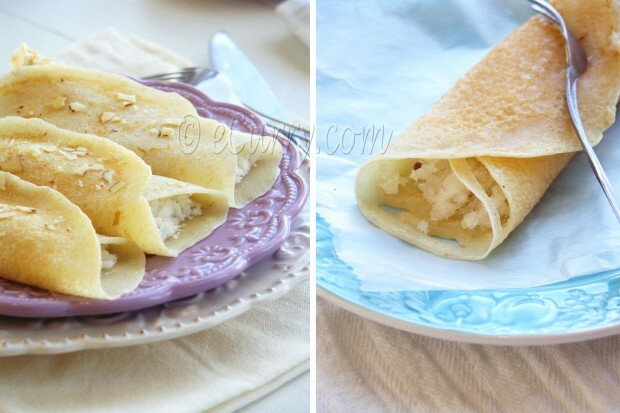 Add about 1.5 tablespoon of filling on the middle of the crêpe and fold towards the middle from each side to cover the filling and so that one side overlaps the other. Set aside. Make rest of the crêpe with remaining batter and filling. Make sure to continue to grease the pan between crêpes. (I use paper towel greased with melted ghee and quickly “wipe” the pan with it). Serve warm or cold. Sprinkle some nuts if you want or have it with a drizzle of cream or condensed milk. Enjoy them for breakfast/brunch, a sweet indulgent snack as its traditionally done or for dessert. Yum Soma – this looks like a way better dosa! Delicious and gorgeous photos! 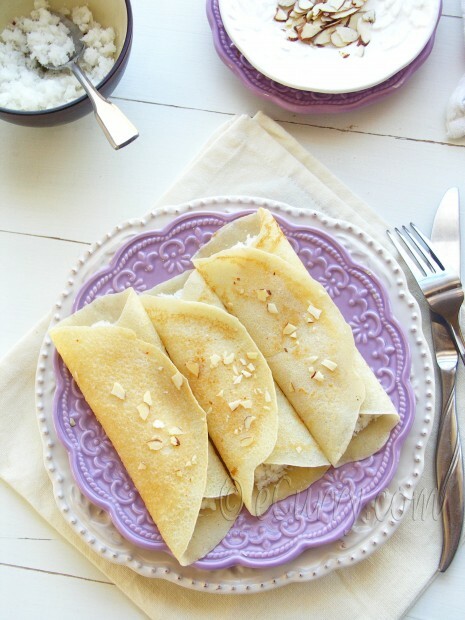 I have to be honest, I dont really care for coconut that much but I am still drooling over these crepes! They look perfectly thin and delicate, and I love anything flavored with cardamom. Awesome Crepes and I simply love the coconut filling. It must be sumptuous, cant wait to try your version. hugs to you, Soma. I know how you must feel. Especially today as it is my mother’s birthday. I hope you are able to find solace and peace in all the good memories you created together. I can tell you that that’s what keeps me going. That filling is so original and divine! A great idea. That purple plate is soooooooo pretty! Such a lovely post. I’m on a cardamom kick right now, so these look absolutely perfect to me. I was trying to figure out the etymology since the name ‘patishapta’ is a beautiful sounding word! No clue however. We make these too but with only rice flour. I am not sure about why the cast iron failed you but since I have had similar experiences some times I am sharing them here. My crepes taste best made in a cast iron pan which happens usually, but if the pan is too hot the crepes fail to spread. Happens after every few crepes and then I lower the heat. I have also seen that my cast iron pan is very ‘density’ sensitive. It does not respond well if the density of the batter is too thin or too thick. Just my thoughts. Probably somewhere you could find your reason in them! In comparison non stick pans are very forgiving though I feel taste suffers. I like the styling in the last picture, Soma. The stack looks beautiful and the fork calls to be picked up! patishapta does sound good! I feel like saying it over and over again. I was almost not adding that last pic. Glad I did and glad u like it. Oh, my, these look lovely. What a nice way to honor your mother. Oh..so thats what you tweeted about a few days ago! Looks so delicate and beautiful, especially the last click. As Harini said it, my cast iron too behaves the same way, when I make Dosa’s on it. But then regulating the heat and sprinkling water does wonder. LOVE all the photos btw! very pretty and what a lovely way of describing crepes, as butterfly wings. how whimsical. wonderful flavors and very nice photos. Truly delicate crêpes and so beautifully presented. I really like the flavours of the filling too. Delicious treat Soma. The name is beautiful and gives a certain warm feeling inside. I love your plates. Crepes look pretty and delicious. 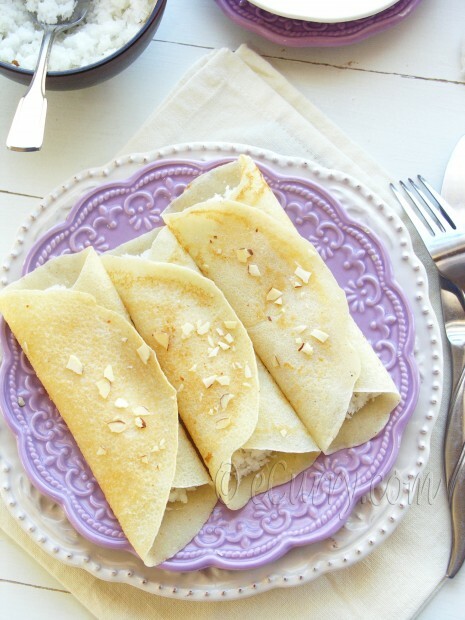 Lovely post, Crepes looks divine..love the coconut filling.. 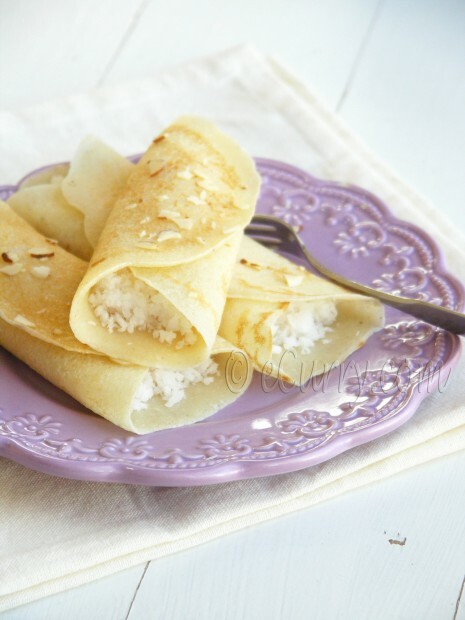 I like the idea of coconut filling in crepes! Perhaps I would borrow the fillings first and have it with normal crepe recipe? Whichever, it is such an appealing dish! These crêpes are quite different from the ones I grew up on, I’m very interested to try these and experience something new. It’s wonderful that you were able to recreate these just from your conversation with your aunt and your memories of the way your mother made it. For me there is not really any season that is particularly best for crepes. I can have them any season and yours look absolutely beautiful! I LOVE cardamom, these look so delicious!! Soma, usually I have the same problem for at least the first crepe even if using a non stick frying pan. May be it’s a matter of temperature. After the first one the remaining come out perfect. 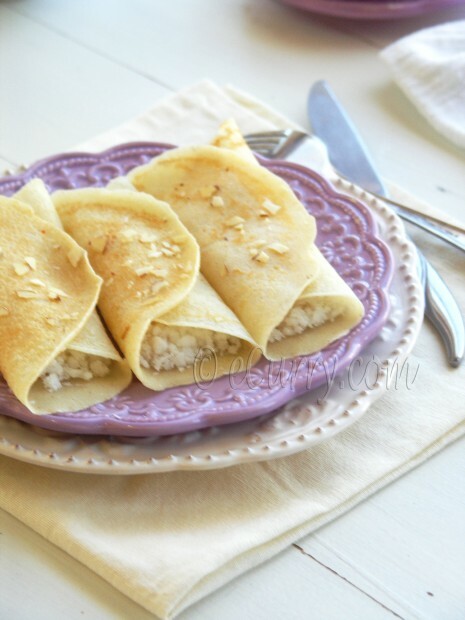 I am going to attempt eggless crepes for lent but have to substitute butter and milk as well. Regarding the butter less, dairy less crepes, use regular oil or margarine instead of the butter and use almond milk instead of milk. if you have access to it that is. I love the nutty flavor that the almond milk imparts. Hope this helps. Soma–beautiful and delicious-sounding crepes. I can certainly understand your frustrations with the pan; I’ve often found with crepes and pancakes that every so often something just doesn’t work. Glad you moved onto the nonstick! 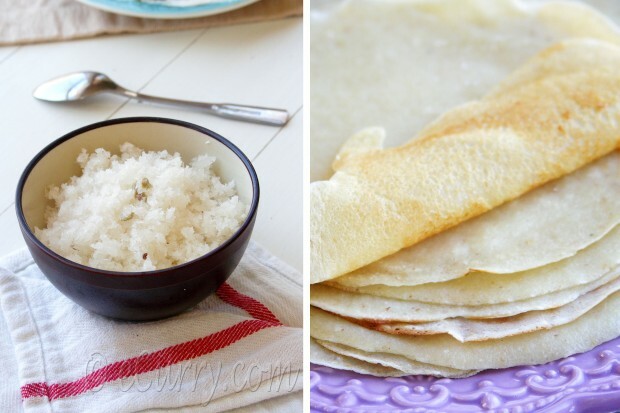 We love crepes at home! This is a wonderful idea for dessert. Will try this sometime. Oh this is simply divine Soma! I love crepes and the flavor of cardamom. What a delightful way to start off the day these would be. Love this dessert. So exotic. Beautiful, simply beautiful. Must try it. :)…May I ask you where did you find such a lovely plates? 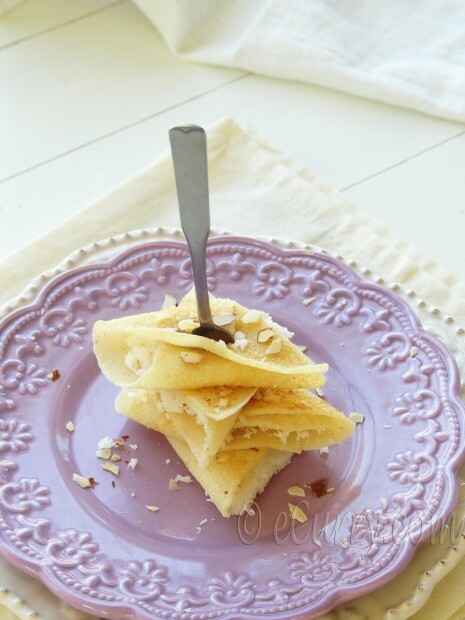 Gosh they are mystical, pur crepe in purple plates simple gorgeous! Thank you for all your comments. There seem to quite a liking for the purple plate which I myself love quite a lot! Glad that you share my love! Ana: I found this plate, and another tiny one matching this (in the second last pic) in a Thrift Store (Second hand store). Soma, your desserts are awesome! I can’t wait to try this one either. Looks amazing! We make a similar filling, fill in the dough and deep fry them. Makes me want to eat one right now! thanks for posting it. We don’t make crepes in the south, at least not like these. Would love them with the coconut jaggery filling though. Agree about Harini’s comment about the name. Sounds lovely. 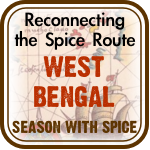 Thank you Jayasri, and more so for taking your time and write! Really appreciate. The trouble I had with my cast iron, was only this time 🙁 with these crepes. I do my dosa in the cast iron pan on a regular basis and it works just fine. I use a paper towel to coat the pan and only the first couple of times. After that I actually do not even need to coat my pan, it is so well seasoned. Something really went wrong with these.. probably the texture of the batter. Guess what… I have been secretly following your blog since many days, and not only reading but actually making your recipes. 🙂 I have lost count as to how many I have made so far. 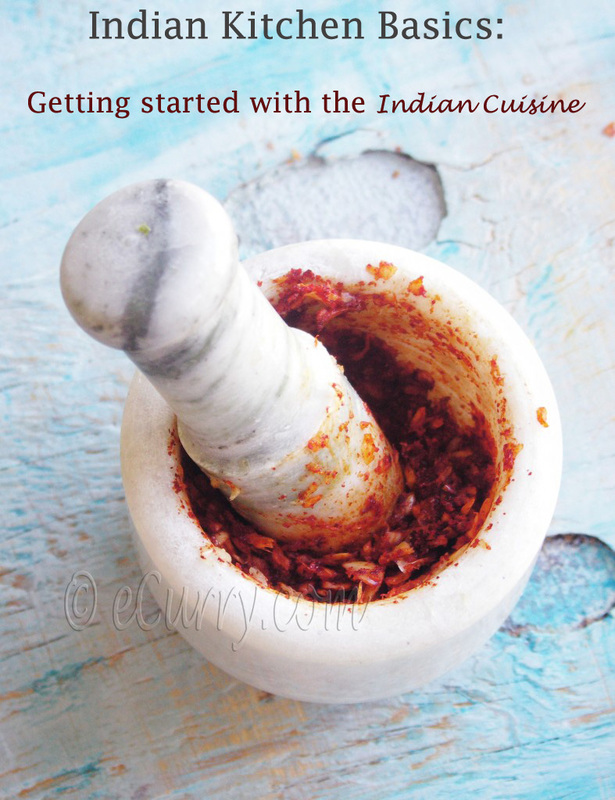 But I remember making Salmon Jalapeno, Gajar ka halwa, Patishapta, Chilli Soy beans, Sheesh Kabbab. I have a fish recipe (Fish with coconut curry) kept aside for this weekend. Your recipes are easy to follow, and the ultimate result is always great! The photos are good. 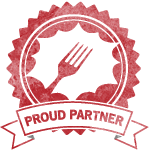 Thank you for providing such mouth-watering food in my kitchen. Great work, Soma. Soma, recipe & photos are beautiful as ever. The filling has me wondring if coconut & cardamom would make a good ice cream flavor. Do you have any experience with an ice cream like that? If so, would love to see your recipe. I do not have any ice cream with coconut and cardamom, but have an ice cream which I had posted with coconut milk (No dairy) and cherries. (http://www.ecurry.com/blog/desserts/vegan-ice-cream-coconut-cherry-almond/) We loved it. You could use coconut milk, grated coconut and cardamom if you want or even dairy and grated coconut with cardamom.. Now you have given me an idea! may be in summer Thank you!